Two men accused of killing an off-duty Border Patrol agent while he was on a family vacation could face the death penalty if found guilty. 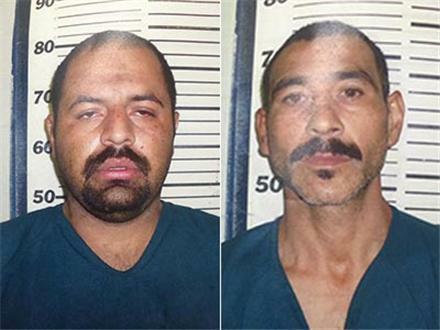 The Valley Central reports that Willacy County District Attorney’s office is seeking the death penalty against Gustavo Tijerina and Ismael Hernandez. The two men are accused in the death of Border Patrol Agent Javier Vega, Jr., who was fishing with his family when he tried to protect his family from a robbery. Authorities said the two suspects fatally shot Vega at a remote fishing spot near Santa Monica. Posted: 12/3/14 at 9:07 AM under News Story.